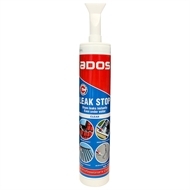 ADOS Leak Stop is an instant waterproofing sealant that can be applied in rain, snow, and even under water, sealing immediately with no fear of wash off. 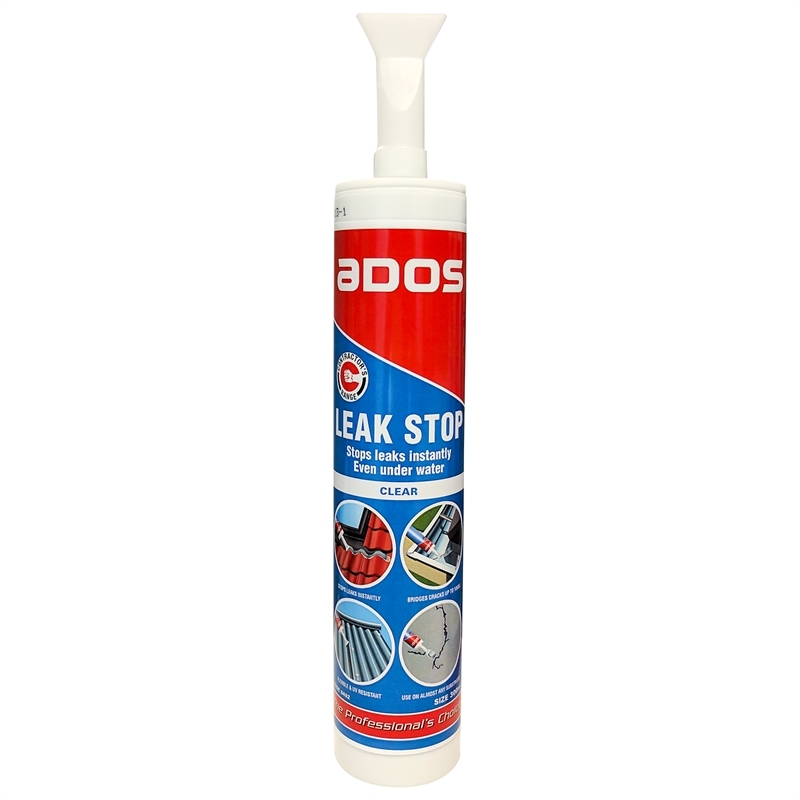 Bridging cracks and gaps up to 10mm in both WET and DRY conditions ADOS Leak Stop provides superior flexibility, strength, and durability, perfect for almost every application. 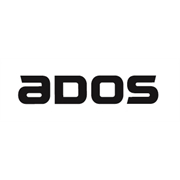 ADOS Leak Stop adheres instantly, providing a permanent and flexible waterproof membrane, suitable for nearly all surfaces such as, aluminium, galvanized iron, lead, glass, concrete, wood, stone, asphalt, corrugated iron, roofing felt, PVC guttering and bituminous waterproof sheeting. It can be applied in extreme temperatures from -5˚C to 40˚C without the need for primer, and maintains temperature resistance from -25˚C to 100˚C.